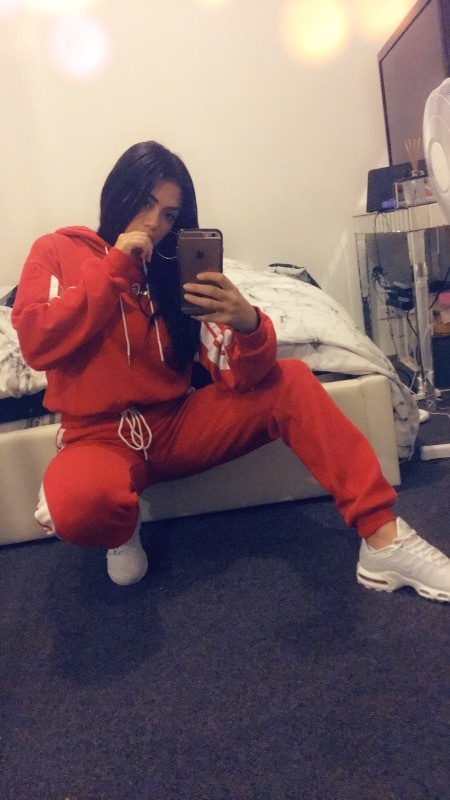 I purchased the Red Striker Hoodie to match with the Striker tracksuit pants I already own. I’ve never felt comfort like this in my life and tbh I feel like a cooler version of Vanilla Ice when I wear the set. It’s become my every day cosy outfit as well as the perfect airport get up for when I travel. This is the modern day Juicy Couture velour tracksuit I always wanted as a child. 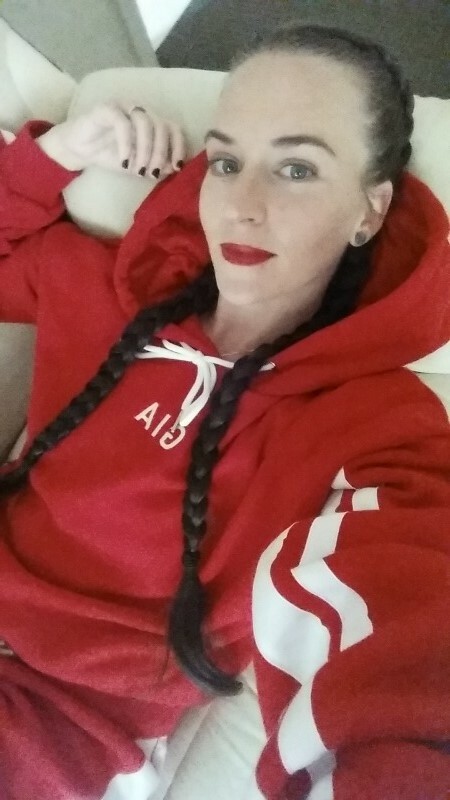 Love this tracksuit, so comfy and warm and has a cute oversized fit.